This is a family story of people, ideas, success, sacrifice and above all a range of flexible plastic hoses. 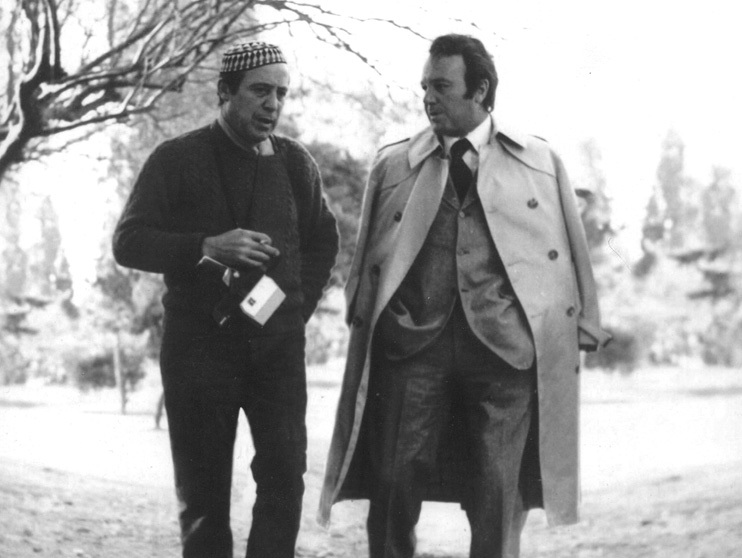 It involves a long journey that began in a small town in Lombardy and spread all over the world. It is a fascinating voyage through time that began in the 1950s and is packed with interesting tales and information. The adventures of a simple, ingenious and tenacious family have taken the name Merlett across all of the continents. Today, Mèrlett Tecnoplastic is a leading manufacturer of flexible plastic technical hoses. 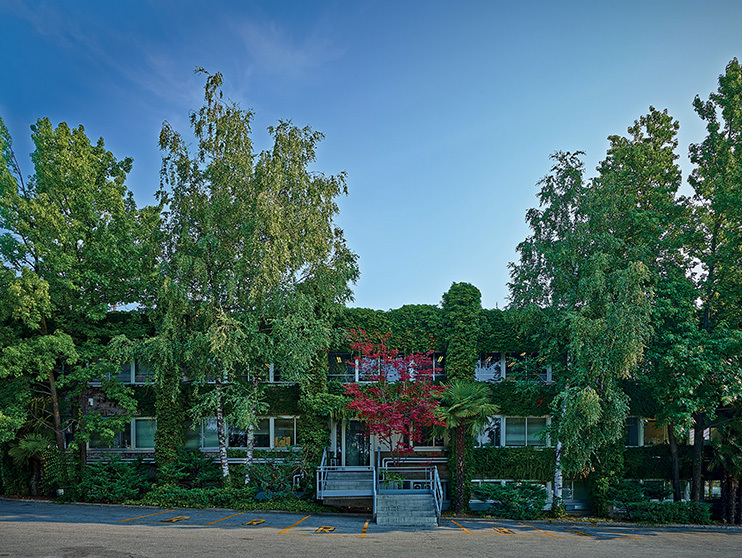 It has been around since 1952 and it has successfully moved with the times and stayed at the top of the market. Among Merlett’s strengths are the materials that it uses, which are already suitable and certified at the time of their processing. In addition to its original PVConly output, the company has expanded its range to include PP, EVA, PU and thermoplastic elastomers. Merlett Tecnoplastic is today a leading manufacturer of flexible technical hoses in plastic materials. We have come a long way from a small town in Lombardy to arrive worldwide. It’s thanks to the initiative of the two founding partners TECNOPLASTIC started in Varese in 1952, to Manufacture thermoplastic material. 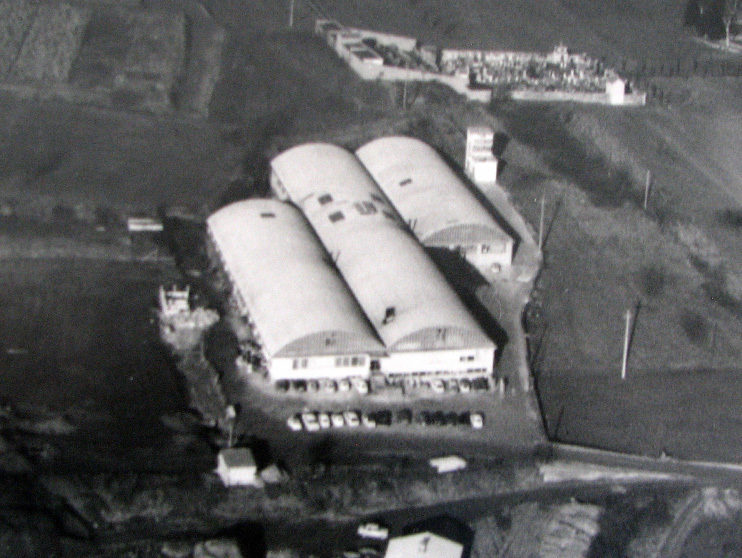 The company started with just six employees, but the strategy was to reinvest any profits in technology and machinery, this professional outlook meant that in 1965 TECNOPLASTIC had already changed and expanded home twice. To follow the directives of the market, the company diversified its activities by founding MERLETT, which was then a completely independent company. In 1969, the two companies merged: hence the MERLETT TECNOPLASTICCorporation. 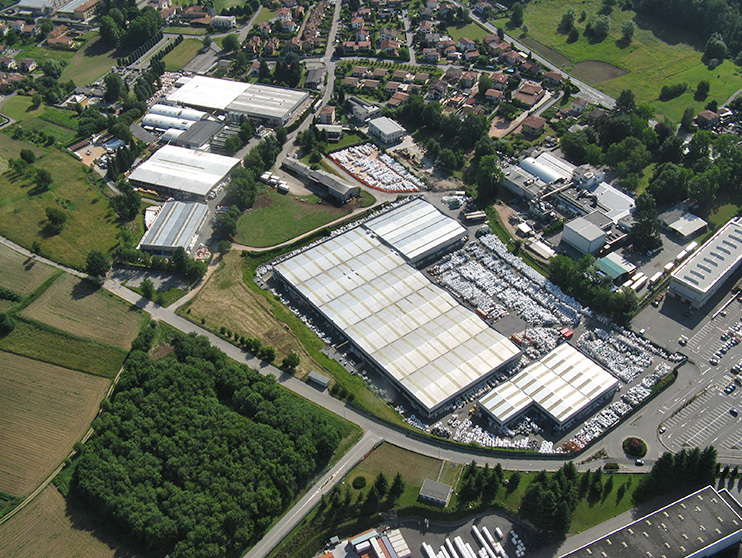 Following further growth, within ten years the company moved to the current headquarters in Daverio (Varese). 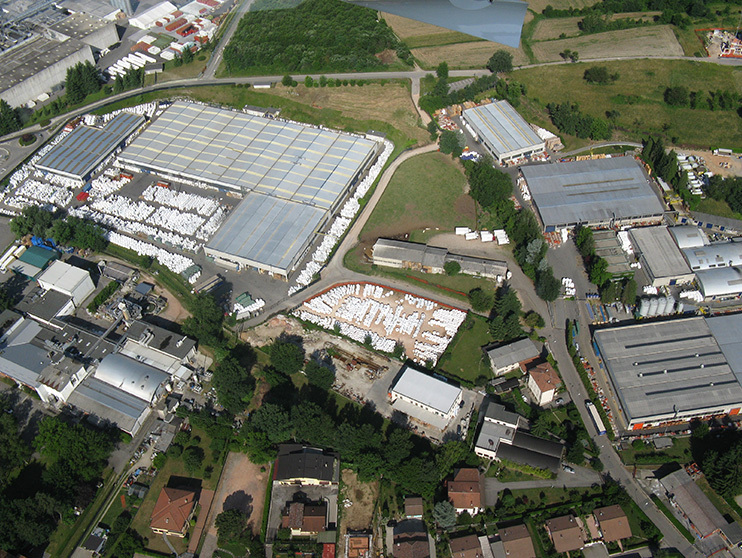 The development of our structure followed by the opening of branches with warehouses in Europe. 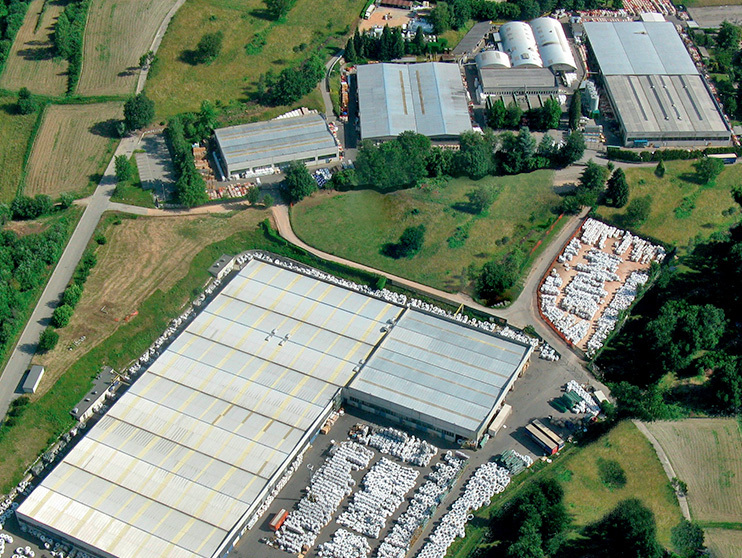 Currently we have 3 production sites: Daverio, our main manufacturing base (approximately 43,000 m2), Varano Borghi (approximately 23,000 m2) and Rancate (CH) Noviteck SA (approximately 3,200 m2) – which was purchased in 2007. 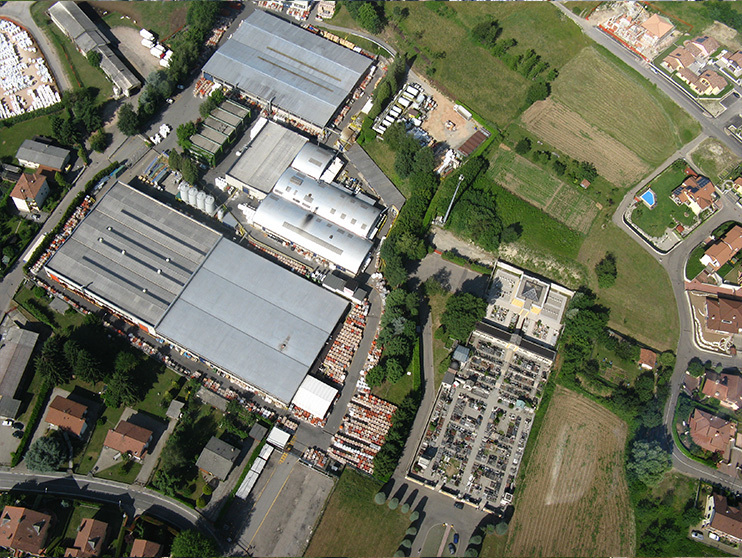 In addition we have about 40,000 m2 of external storage. The industrial structure is composed of approximately 130 production lines, 200 extruders and 20 presses, with a daily production of around 450,000 mtrs per day. 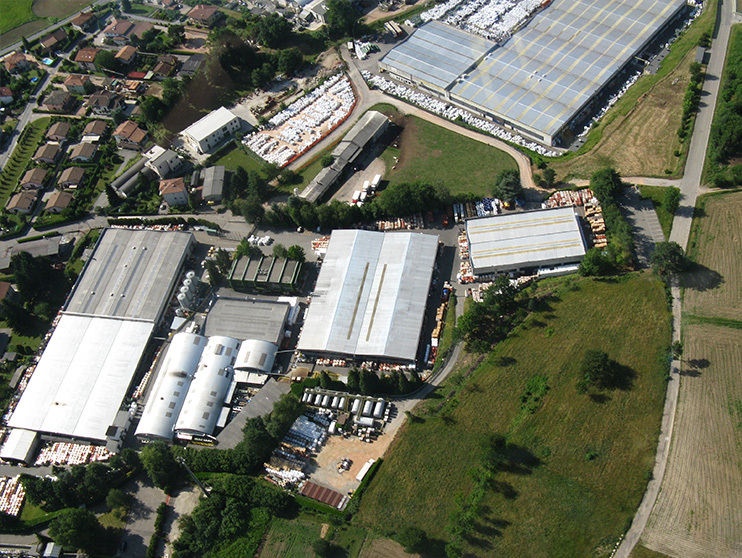 The workforce consists of approximately 510 employees, including 400 in Italy and the rest in our subsidiaries. The geographical allocation of turnover is divided by about 30% in Italy to 70% Export.